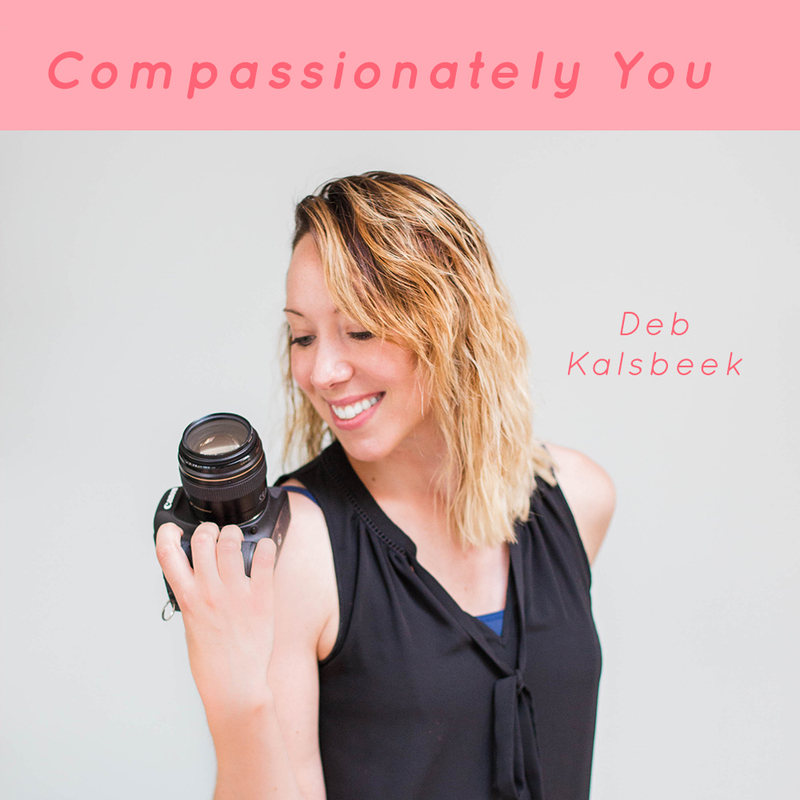 Deb Kalsbeek from Snap Studio is back on the podcast. Her and Bri have an open and honest conversational about the topic: living the life you desire. It can mean so many things and each person’s definition is different and unique to the lifestyle that they want and choose. 1)Everyone has an opinion and it’s okay. You don’t always have to take their feedback. 2)Saying no to some things are okay. Connect with Deb on instagram and facebook.